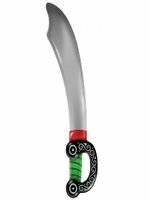 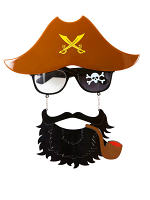 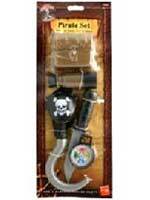 Pirate Accessories are a fantastic way to add to your Pirate Theme. 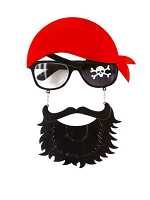 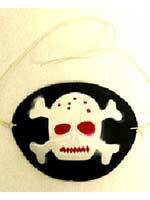 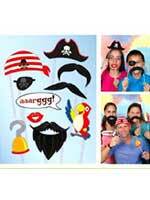 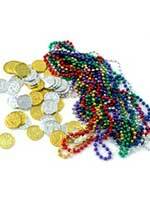 These Pirate Accessories can be used on their own or as a great addition to a Pirate Costume or Hat. 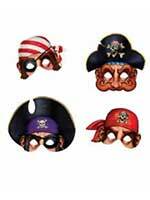 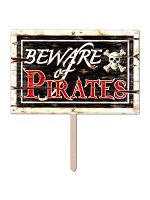 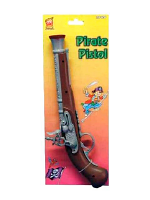 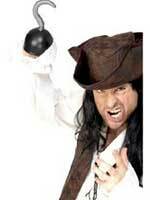 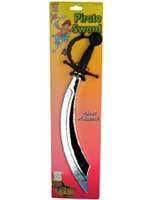 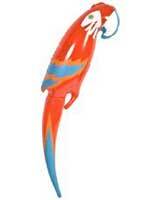 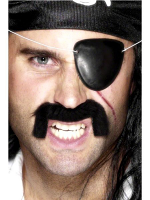 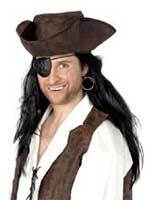 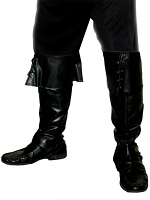 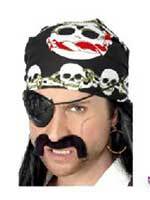 For any advice on our Pirate Accessories please call our team on 08453 31 34 31.